My first visit was over before I knew it, so I took the time to really explore the city this time around. Given it’s economy, it’s the best time to visit Russia since the visa comes easy, it’s affordable and it’s a short 7 hour flight away. As I knew I would, I returned to St. Petersburg with 4 days to spare and a mission to leave nothing off my list. All that walking led to a lot of discovery, and I’m happy to share my top 5 with you. This majestic building stands tall in the midst of the city, with a river running beside, and a plethora of make-shift souvenir shops around it. Though it isn’t a church anymore but a museum, it was the place where Alexander II was mortally wounded- and that’s how it earned the intimidating name it now holds. 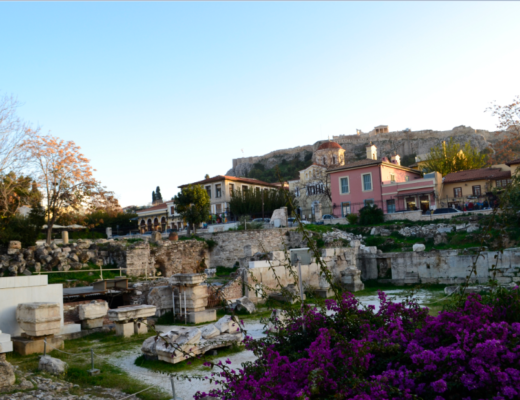 Mere history isn’t the reason it’s one of the most recommended places to visit in the city. The entire building is made from mosaic work, inside-out. It’s quite a sight on the outside, but only once you step in do you see one of the most intricate pieces of art I’ve come across. 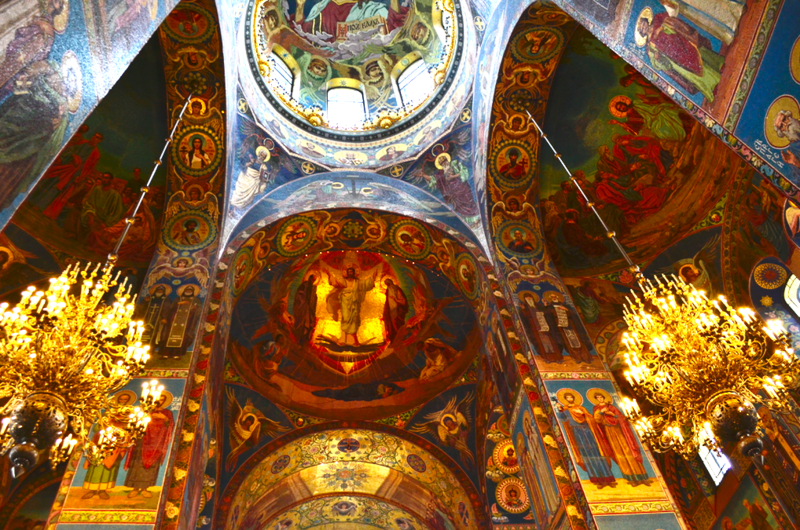 The walls, ceilings and pillars are all covered with biblical illustrations made from mosaic. It’s a small stop and you can cover it in less than 30 minutes. The entrance fee is 250 roubles. Sitting in a cab for over an hour, I wondered what my 40 kilometre excursion would yield. A little unsure about wasting half a day, I figured even if it turned out to be a disappointment I would still have a road trip on my hands. The palace and it’s grounds were far from a let down, in fact the complete opposite. 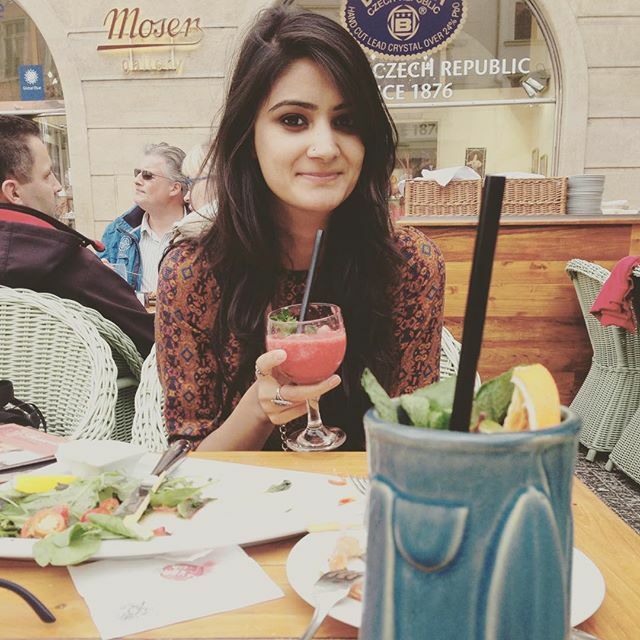 The grandeur of the place is suggestive of the wealth that the aristocracy of the time held. 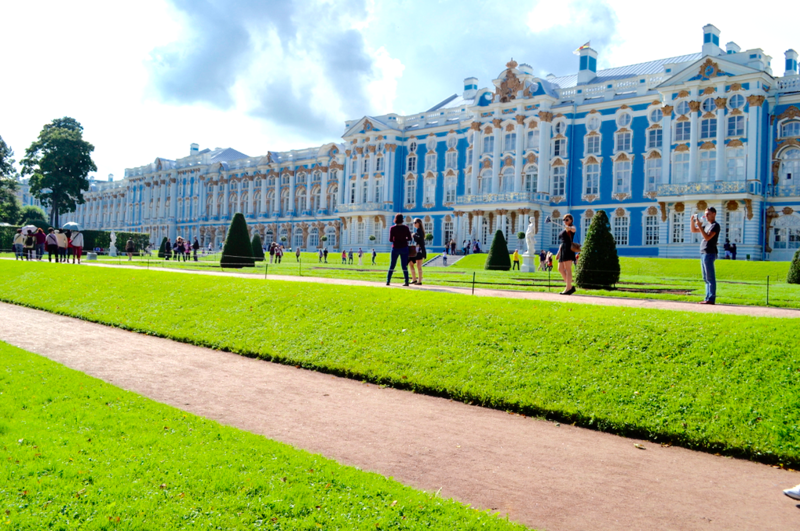 Every palace I’ve visited in and around Petersburg has been lavishly done up (and subsequently maintained) and still gives a deep insight into the Russia’s royalty of the time and the lifestyle, architecture and tastes of the monarchs. While the palace in itself is a sight, the grounds perfectly compliment the structure. There’s a lake on one side and I was sufficiently happy to sink into the grass around it for a few minutes of peace and quiet. It might be worth a day’s trip but one you shouldn’t miss out on. The entrance fee starts at 300 roubles for the grounds-only entrance. 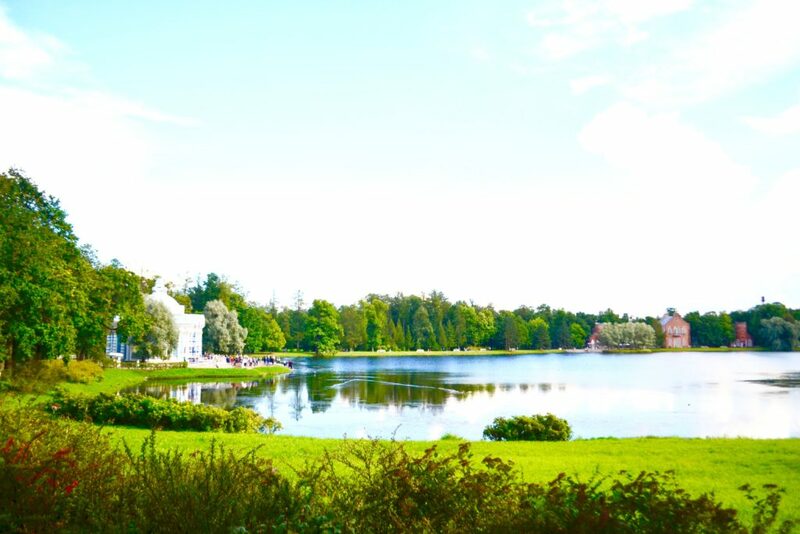 It’s easy to confuse Peterhof with Catherine Palace, and to pick one over the other. While the two are only similar in architecture, the grounds are entirely different and each worth visiting. The 40 km drive from Petersburg is all worth it when you stroll alongside the grand display of fountains that line it’s entrance. 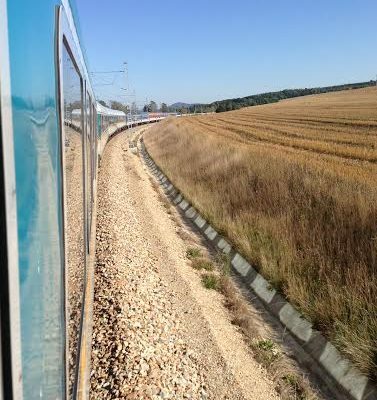 Another day trip that you won’t regret. Entrance fee starts at 600 roubles per person. 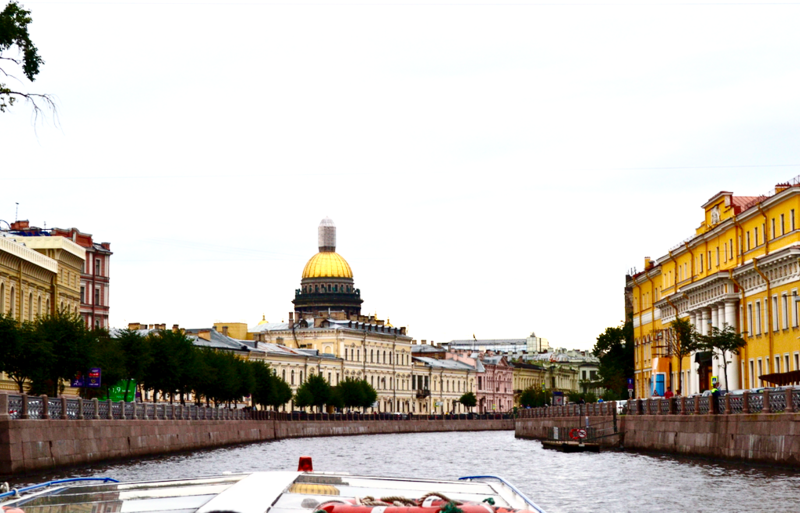 The one thing that assuredly adds to the beauty of St. Petersburg are its rivers, canals and channels running through the city, intertwined in various places to add to the charm of it’s old-world vibe. River cruises are available on every corner of the city, each operating on a different route of a different river or canal. Between the Neva, Fontaka and Moika rivers the decision of picking a route is a tough one. 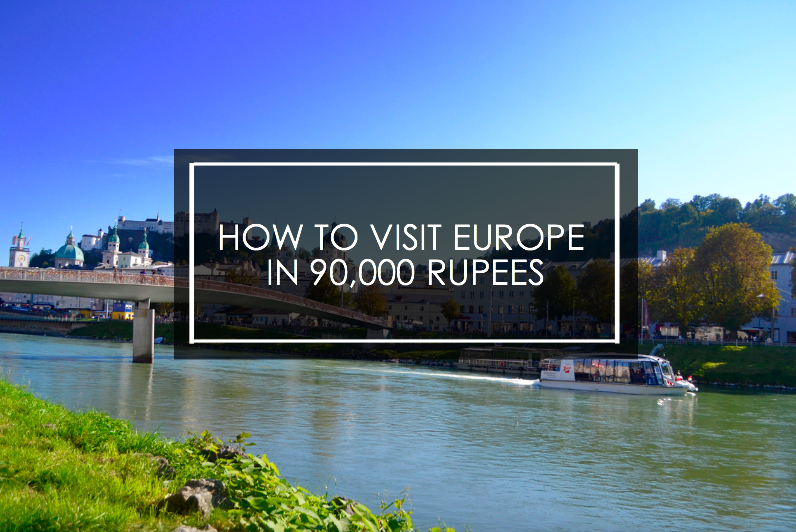 They cost approximately 600 roubles per person depending on the route you pick. I would recommend opting for one late evening once the lights around town are switched on. There are buildings on either sides of the bank that light up at night, illuminating the river and the traditional Russian architecture around it- making it a particularly romantic experience. 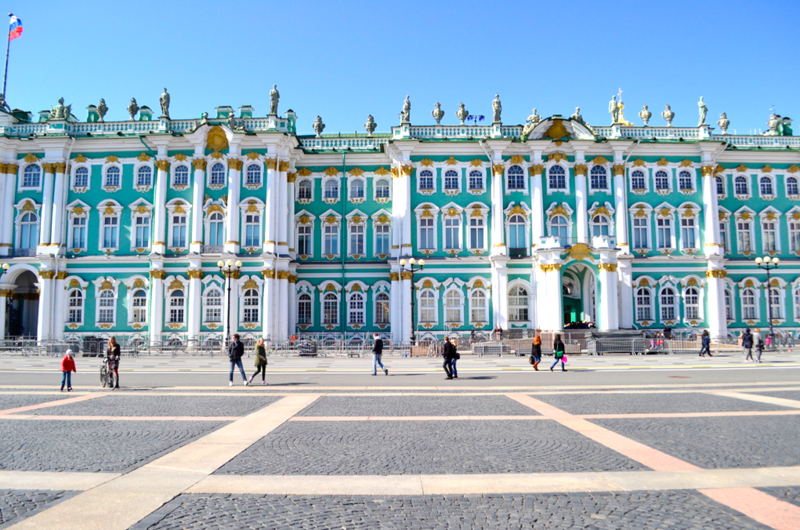 This post is beginning to sound like a palace hunt, but if you have it in you after all the royal escapades outside the city, you could head to the Hermitage (or the Winter Palace as it’s popularly called). There are no grounds to speak of but a vast square that hosts skaters, cyclists, street vendors and carriages in the vicinity. Drop by the square even if you don’t see the Hermitage (after all, it’s only a short-cut palace for those who don’t have enough time to explore the other two main palaces). The entrance fee is 600 roubles. There are two long lines you will encounter at the Hermitage. One is the line to purchase a ticket and the other is the hassle of the cloak room where guests are expected to drop off their bags and coats before stepping into the palace. Book your tickets online and take a print with you to avoid the line. Alternatively, there are ticket vending machines in the vicinity should you like to book one on the spot and skip the line at the same time. There’s a lot more to see and so in St. Petersburg, and plenty reasons why this city never fails to charm. 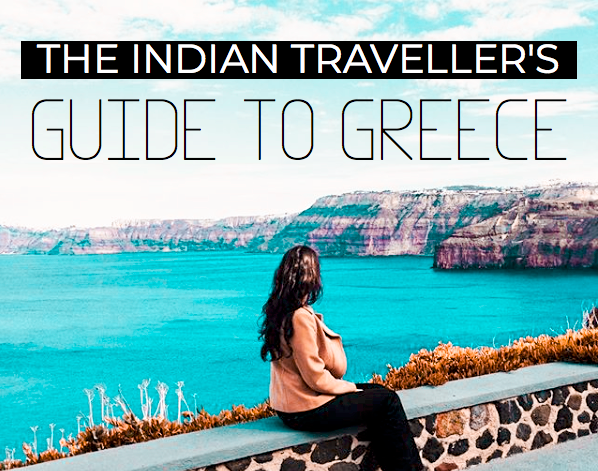 While these are only the top five sightseeing options, it’s best to keep at least 3 full days at your disposal to imbibe the vibe and soak in the happiness of the city and it’s people. 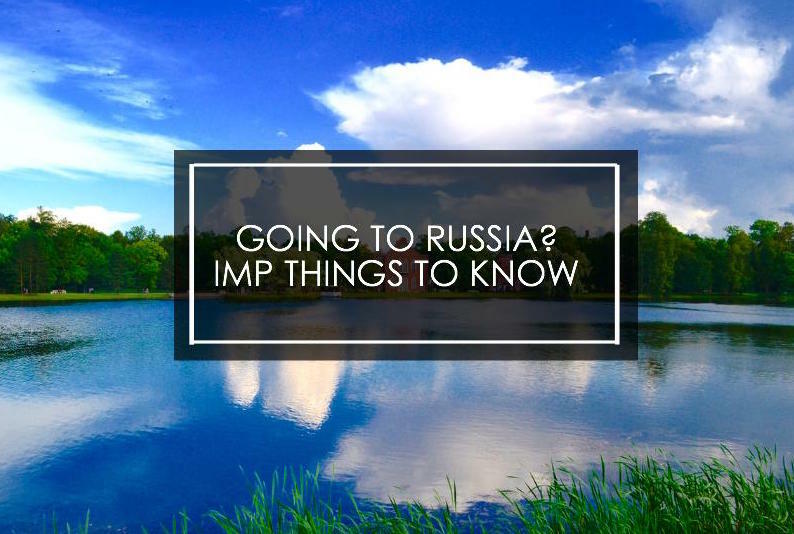 While planning a trip to Russia, here’s everything you need to know about planning your trip to Russia.